Word Clouds seem to be all the rage right now. If you haven’t used them yet with your students, you’ll definitely want to start! 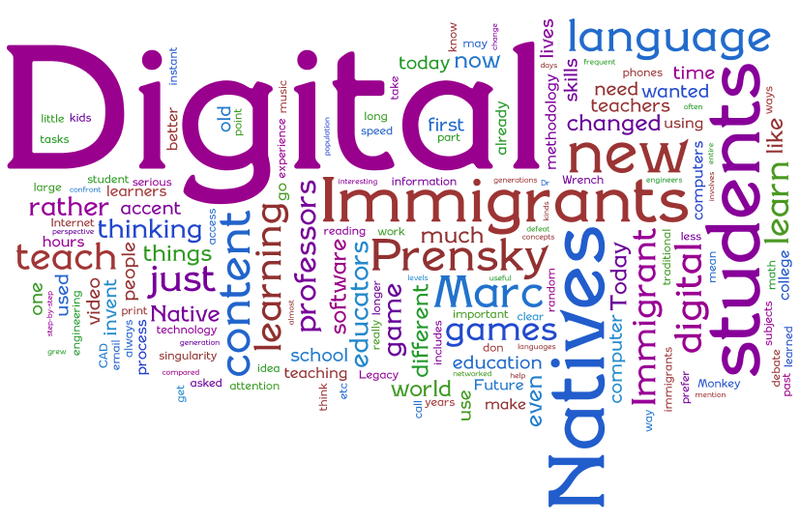 Wordle is the first online site I knew about where one could create a word cloud. You can read more about Wordle on one of my previous posts here. Another one that looks really promising for our younger students is at one of my favorite sites, ABCya! After entering your text, it’s super easy to delete a word, change the font, color, style, etc. One real plus for this site is that you can then save your Word Cloud as jpg to be used on a blog or on an assignment or wherever! Here’s a simple one I did with some of the text from this page! Another great word cloud generator is Tagxedo. 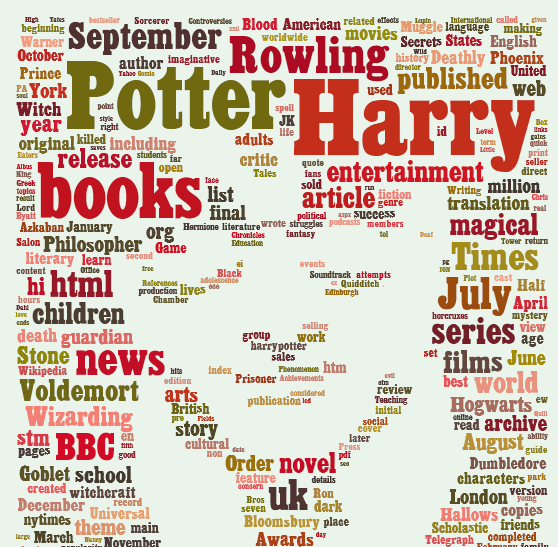 There is a great deal more creative freedom with Tagxedo, as you can tell by some of these examples. The other important difference between Wordle and Tagxedo is that you can actually tag the words in a Tagxedo word cloud so that students can click on the individual words and search for their meanings. And last, but CERTAINLY not least, is an exciting site that you can use with your kids tomorrow! Guess the Wordle is a site created by Jen Wagner. She creates and uploads a different Wordle each day. Each Wordle has a TOPIC, that your students can try to guess. 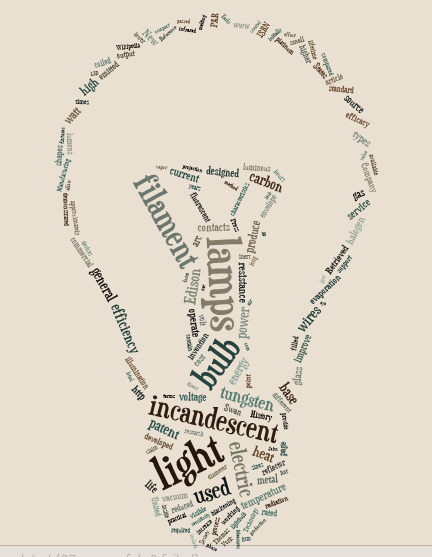 Thursday – the topic of these Wordles is the title of a book, poem, song, fable, etc. One more hint for teachers – If you hover over the Wordles on the Guess the Wordle site, you will see the answer! 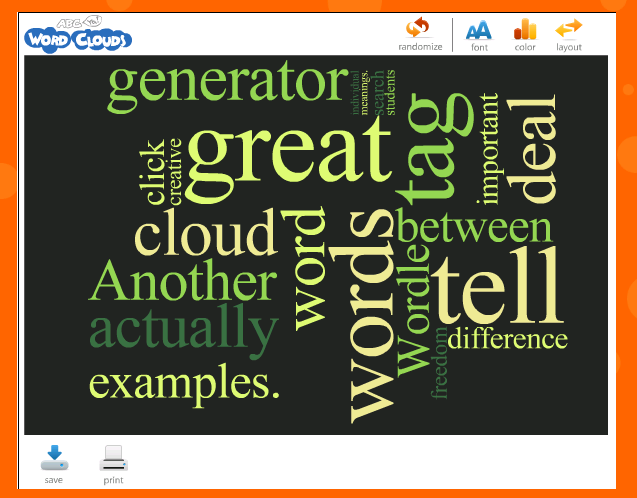 Regardless of how you decide to use the Word Clouds, have fun with them and see how excited kids can get about the “wordy” projects. As always, comments are welcome – let us know how you’re using one of these Word Cloud Generators or if you know of any others that should be listed here! Thank you, Cindy — for the shoutout. I am especially having fun with the December wordles….each carries a holiday theme!!! I enjoy your blog and all your helpful hints.